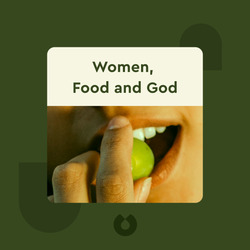 Women, Food and God (2010) takes a close look at the complicated relationship women can have with food, particularly in how eating disorders reflect deeper issues than a superficial concern about flat stomachs. 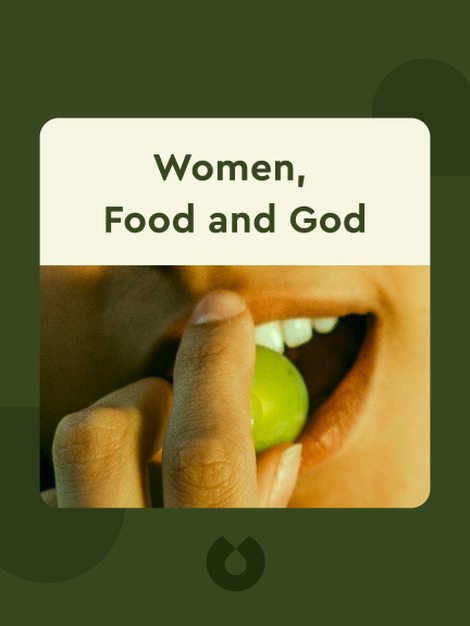 Author Geneen Roth shows how our relationship to food is emotionally charged and deeply tied to our understanding of who we are, what we’ve been through and the spiritual path we are on. Geneen Roth is an author, speaker and seminar leader who specializes in demonstrating the relation of compulsive eating and compulsive dieting to deep emotional and spiritual struggle. She is the author of ten highly successful books including When Food is Love (1978) and Lost and Found (2011).